Is it always good for someone to be confident? 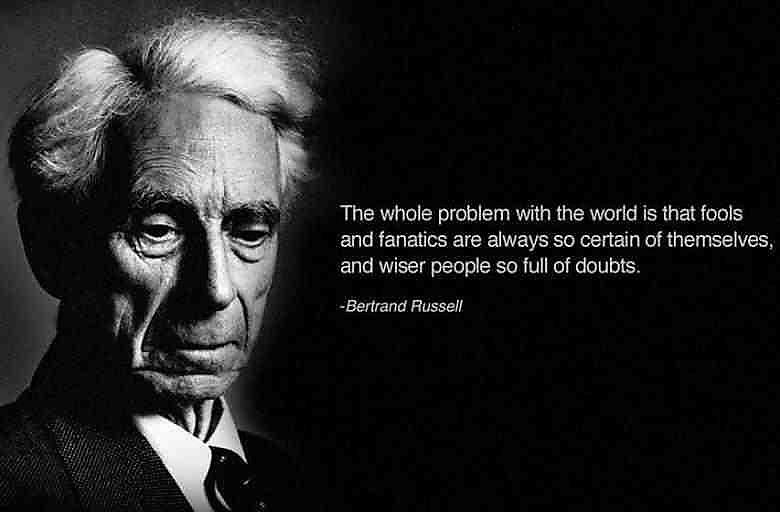 This entry was posted in Uncategorized and tagged Bertrand Russel, cognition, confidence, doubt, knowledge, logic, personal development, quote, science, self-confidence, wisdom. Bookmark the permalink. 1 Response to Is it always good for someone to be confident? What a post for the day Pavlos. Thank you for sharing.